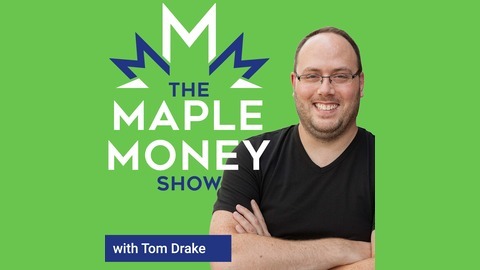 The MapleMoney Show is a personal finance podcast helping Canadians learn how to make money, save money, invest money, and spend money in a way that helps you create lasting financial freedom. More information at https://maplemoney.com. 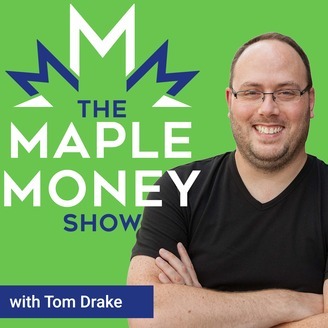 We've talked about FIRE, or Financial Independence Retire Early, on this show before, but how do you line up your finances to be able to make that major change to your lifestyle? Jonathan Mendonsa from Choose FI stopped by the show to explain how we can create space to execute a fully funded lifestyle change. We cover a lot today, like eliminating debt, increasing your savings, and creating additional income so you're not dependant on your job. Plus, just how much are your years of education and career loyalty really worth?